Enterprise technology analyst house Forrester Research has recently released the latest version of its Data Preparation Tools Wave Report for Q1 2017. 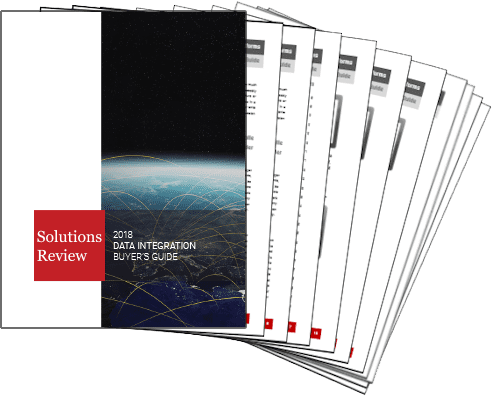 In the 21-criteria evaluation of data prep solutions, Forrester researcher Cinny Little identifies the seven providers whom are most significant in the category – Alteryx, Datawatch, Oracle, Paxata, SAS, Trifacta, and Unifi Software – then researched, analyzed, and scored them. 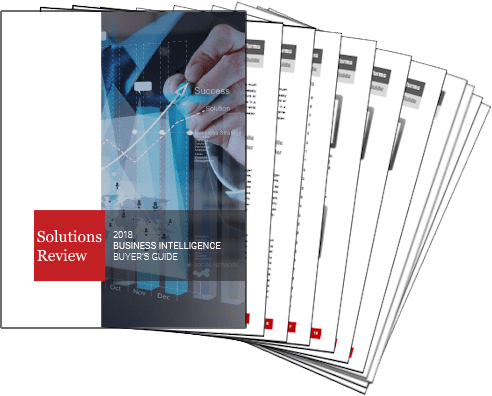 The Wave report details the findings and examines how each vendor meets (or falls short of) Forrester’s evaluation criteria and where vendors stand in relation to each other. According to Forrester, data prep tools are now must haves, as their proprietary survey data has showed that analytics professionals seek low-friction access to data on-demand. They add: “Customer-obsessed firms align on key customer-centric metrics and take the actions that matter most on the insights they derive from data. Forrester projects that insights-driven businesses — companies that embed analytics and software deeply into their customer-centric operating model — will grow revenue at least eight times faster than global GDP.” That’s an impressive projection. Data preparation is a pre-processing step that allows for the transformation of data before analysis to ensure quality and consistency, providing enterprises with maximum potential for Business Intelligence. 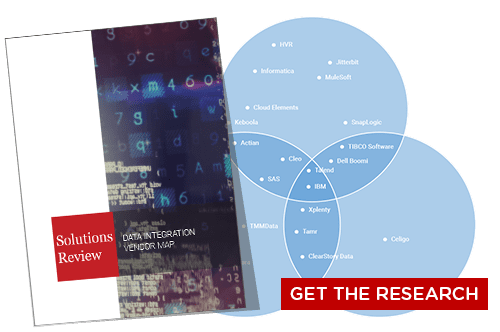 Given the growing volumes and velocity of Big Data, integration acts as a significant barrier to the overall data preparation scheme. From a tactical perspective, generating data quality too remains a challenge. Traditional Data Management techniques get in the way of analytical agility. As a result, business users are choosing tools that provide not only speed, but transparency and oversight that will provide scalability. Machine learning and cross-enterprise collaboration are also key features on many organizational wish lists. Forrester argues that these two providers offer the most comprehensive and scalable platforms of any of the providers covered in this report, citing self-service and speed as major advantages. These solution providers are staples in the Big Data software market, and have staked their respective claims on the throne of the rapidly growing data prep sector. Trifacta leverages machine learning algorithms to automate data interactions that allow self-service data wrangling for analysts and business users alike. Not only is their platform top-of-class, but they offer an expansive list of customer programs and resources including a curriculum, certification program, and more. Paxata’s platform is based on a set of technologies that unite Data Integration, quality, governance, collaboration and enrichment. They combine a well-received user interface with machine learning, text and semantic analytics for quick speedy data connection. Customers enjoy Paxata’s usability and time-to-value. Datawatch has made semi-structured and unstructured data sources the priority, and as Forrester points out, they’ve been in this business long before the buzzword ‘Big Data’ was ever mainstream. Customers gave Monarch, their flagship offering, high scores for ease of use and automation capabilities. Unifi Software combines self-service data discovery and prep into a unified platform, and does it all in a patented six-step process that includes: connect, discover, cleanse/enrich, transform, and format. Machine learning capabilities enable the tool to learn from organizational actions and make recommendations to the user at each step. According to the report, Unifi’s natural language search is the strongest among all the vendors in this market. 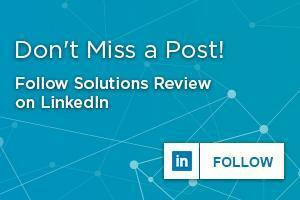 Read Forrester’s Wave for Data Preparation Tools, Q1 2017.